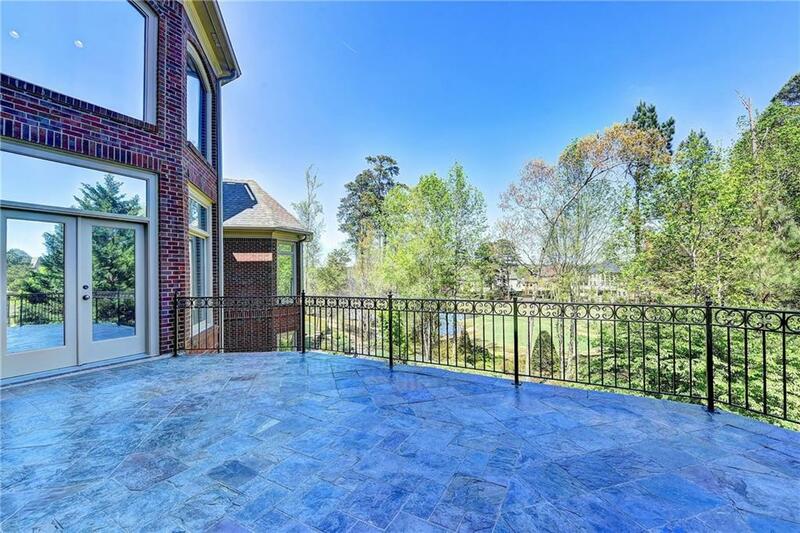 SPECTACULAR brick/stone beauty on quiet cul-de-sac w/LAKE & GOLF VIEWS in St Marlo! 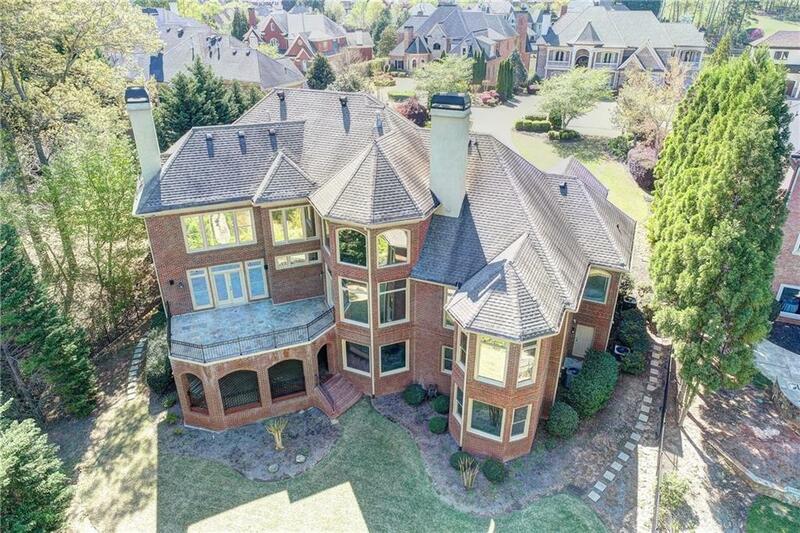 Wide OPEN FLOOR PLAN w/paneled study, gorgeous 2-STY grand rm w/wall of windows, elegant DR, ALL new chef's kit w/bosch appl, center island flowing to keeping rm w/walk out to slate veranda overlooking the LEVEL B'YARD w/GOLF/LAKE views; VLTD master on main w/luxe bath & HIS/HER closets; 2nd level: loft+4 ENSUITE bdrms w/huge closets; terrace w/bar, rec/exercise/movie rm & 6th bdrm & bath; plantation shutters, new HDWD flrs, 4 FRPL, COV porch at terrace level, 3-car garage, RM FOR POOL+! 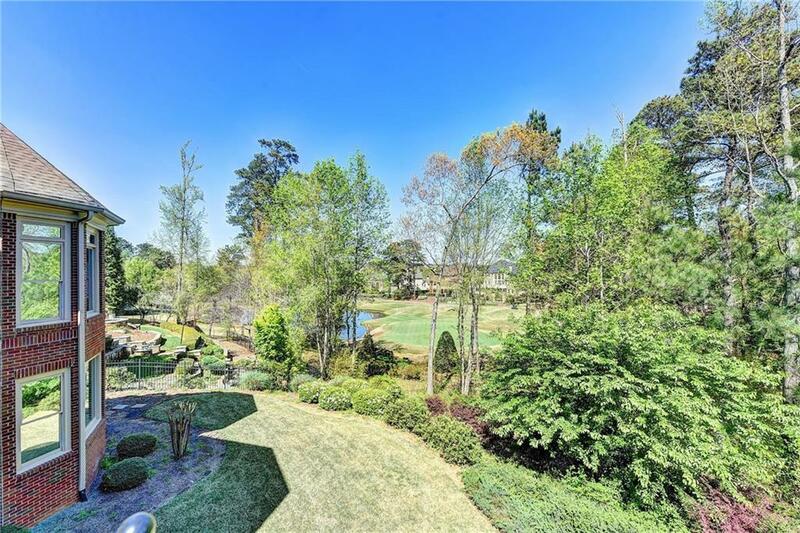 Listing provided courtesy of Smart Decision- Sharon Dover And Associates.